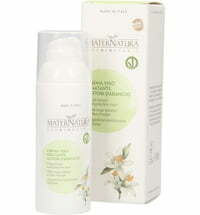 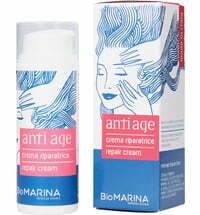 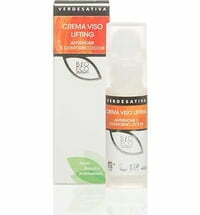 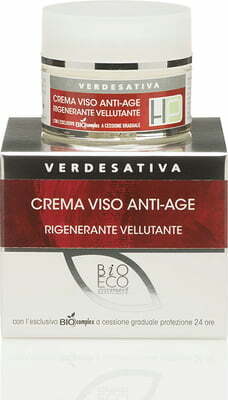 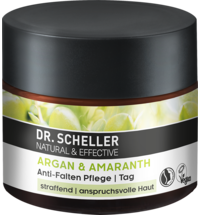 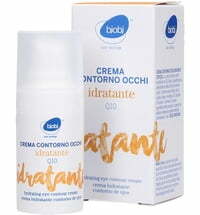 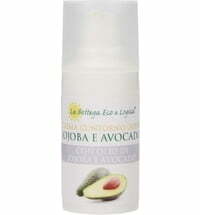 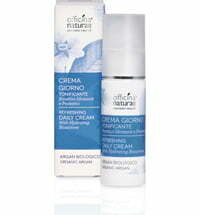 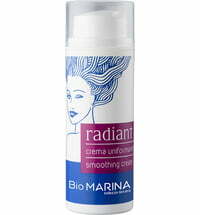 The extremely nourishing and moisturising cream cares for mature skin and countacts the signs of skin aging. 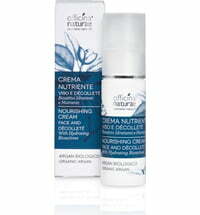 A modern formula with liquid microcrystals that are slowly released to boost hydration. 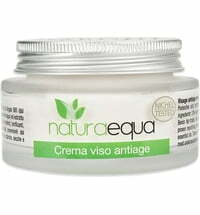 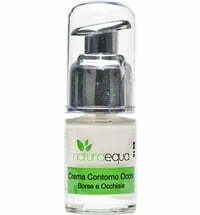 The cream contains an exclusive organic complex made up of natural actives, minerals, vitamins and hyaluronic acid that supports the moisture levels and skin cell metabolism to promote regeneration. 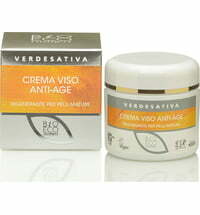 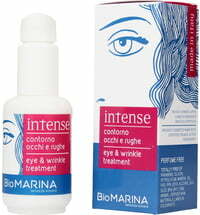 Apply to the skin using light, massaging movements focusing more on the areas that require added care.